The Fairy Dreams: My birthday!! 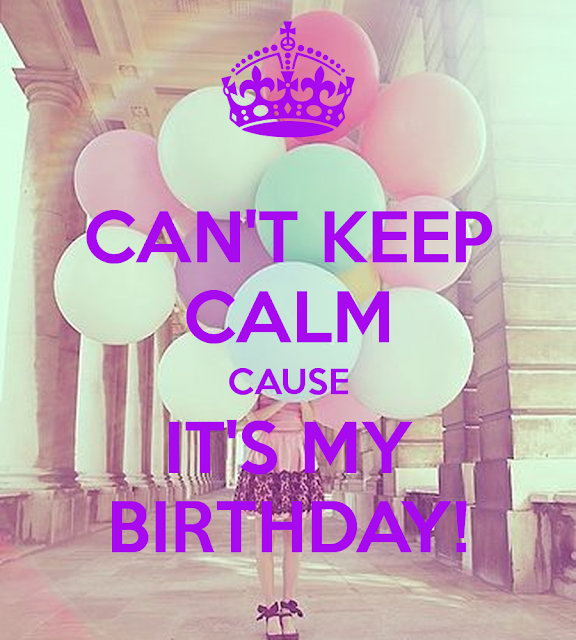 And then in April it was my birthday! aries woman: -) ... Usually I always had wishlists floods, this year 's just a great voice behind leaders !! I hope to happen soon: all the rest!? I had everything I wanted so far in my journey, joys and sorrows, health and treatment of diseases with long years, everything! I would like to compile a nice list more comprehensive how-respecting blogger. I will devote myself to compile it soon to give me new goals, not to stop, to realize myself ... expect to have the first though: the time for it. A few months and the pace of my life again with new custom timing of Man and I, in small steps, will design everything.